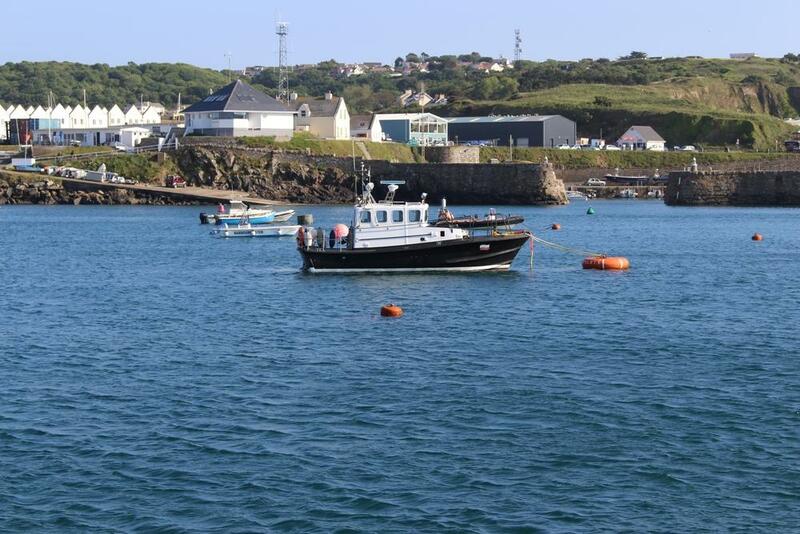 Alderney is another place with favourable conditions for online gambling. This sub-jurisdiction of Bailiwick of Guernsey, a Crown dependency of the United Kingdom, offers one-for-all gaming licence solution for casino, poker, sportsbook and lottery games included. In contrast to Malta, Alderney accepts bets from players from all countries. The liable authority for responsible gambling in Alderney is the Alderney Gambling Control Commission (AGCC). One of its main tasks is to ensure if the quality of gaming software corresponds to the high standards set by this authority, otherwise the licensee must improve the software features until it passes necessary qualifications. The commission also provides a list of licence fees, which include Category 1 licence fee, Category 2 licence fee, Temporary licence fee and more. To give you an example, the initial payment for the Category 1 Licence varies from £17,500 to £35,000, and its renewal may cost from £35,000 to £400,000 per year. The pricing varies considerably depending on different aspects. Another distinctive feature of the Alderney jurisdiction is an option for creating a mirrored site. Interactive gambling operators can set up a mirrored site from within the jurisdiction, while the main site operates elsewhere. An extra fee is collected for this procedure. Another point to be taken into account is advertising. To build a gambling business based in Alderney, one must follow the laws of the target market’s jurisdiction. On the whole. Alderney is an example of a reputable and favourable jurisdiction for gambling.